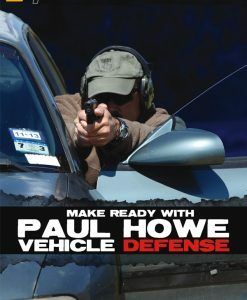 If you find yourself in a self-defense scenario it may very involve a vehicle. Whether you are driving it, sitting in the passenger seat, or just standing next to it, you need to know how to react and react quickly. You also need to know how bullets react when going through vehicles. 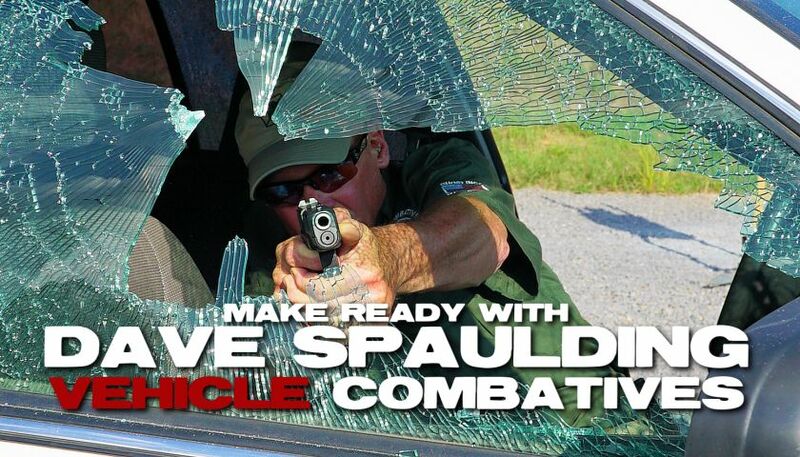 With Vehicle Combatives Dave Spaulding will take you through learning about unconventional shooting positions, how to exit a vehicle, bullet performance through steel and glass, bouncing bullets, and square range drills to supplement your training. 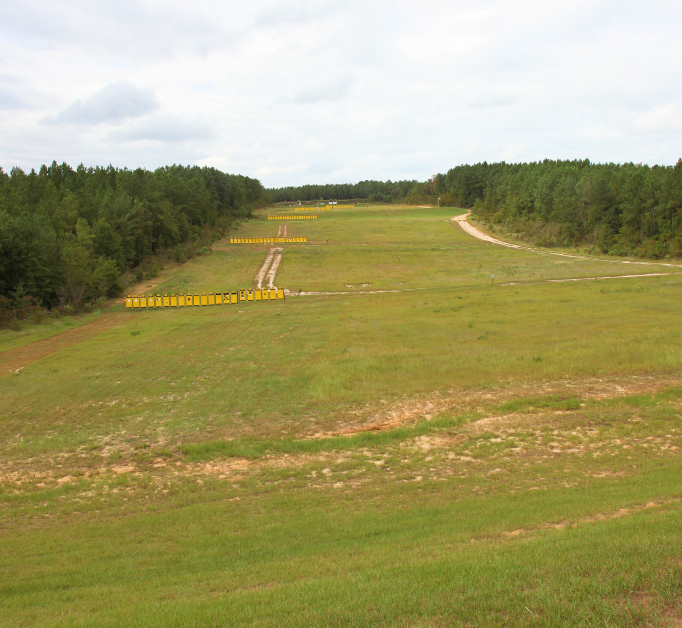 There is also a ballistic lab that reviews bullet performance through different barriers. 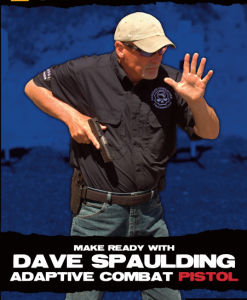 Dave Spaulding is a professional firearms instructor with 36 years of experience in Law Enforcement and Federal Security including patrol, crime scene investigations, court security, violent and property crime investigations, undercover/surveillance operations, SWAT, training and dignitary protection. Whether you are a civilian or a law enforcement officer, this video is a much watch if you wish to better understand how bullets interact with vehicles. Another great lesson from Dave Spaulding. One of the things I love about Dave’s teaching is his depth of teaching WHY something happens the way it does, instead of just explaining. 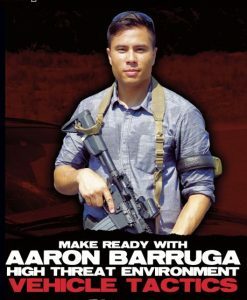 Why carry AIWB? Why pull up your arms and extend in an upside-down L? Dave will explain. 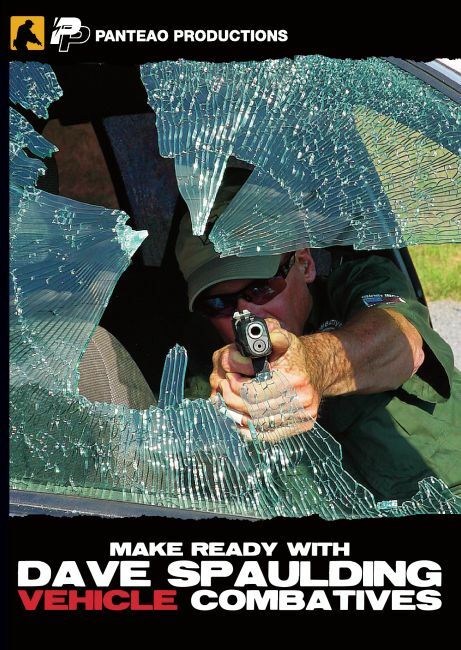 Of course there are the specifics regarding ballistics when dealing with cars, and windshields, but this video is so much more. Highly recommended regardless of whether you expect to fight from a car or not. And as an added bonus, an entire section with two gentlemen from Vista Outdoors (Speer/Federal ammo) who explain the properties of HST vs. Gold Dots vs. Gold Dot G2. I’m significantly more comfortable with my choice of carry ammo as well as the information from Dave.